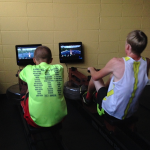 Going by the generation and age group, the Estes Park Exercise Learning Center is the perfect place to see how kids get into interactive fitness. 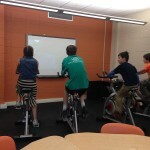 Whether it be playing a video game on the Exerbike or moving their avatar in Spivi or WaterRower VGS, these interactive fitness & gaming products are loved by the kids. 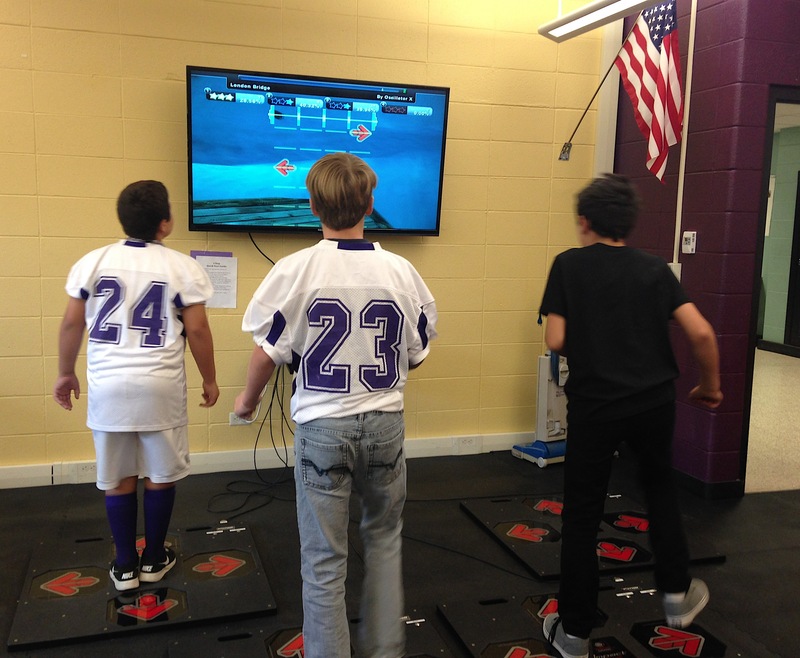 We always hope the best when we install an ‘ExerZone’ fitness room, and Estes Park Middle School is no different. This room will be available to the students at the Estes Park Middle School, a wide range of kids from 6th-8th grade. The experiences will be different and may not be effective on every student, but this encourages physical activity and the idea that it is fun & social, something very much needed in schools. You can view photos of the installation and the machines in use on our SmugMug page here.